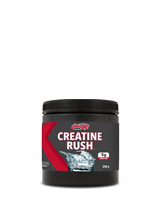 The 100% pure micronized creatine monohydrate present in Creatine Rush is synthesized via a chemical reaction using non animal-based starting materials and is therefore suitable for vegetarians. 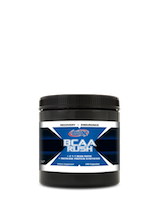 Creatine has been shown to enhance strength, improve muscular endurance, speed recovery time and reduce muscle fatigue and soreness. It also offers other benefits including cell volumization and hydration. Cellular hydration is necessary for promoting muscle growth and development. 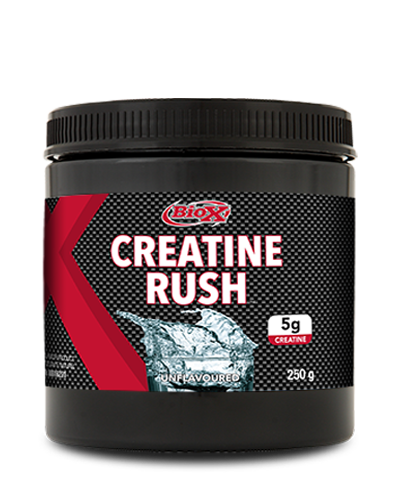 Unlike alternative brands of creatine, BioX Creatine Rush does NOT contain harmful impurities such as Cyanamide, Dicyandiamide, Dihydrotriazine, heavy metals and microbial impurities. 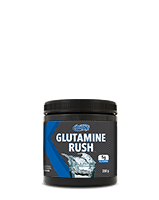 Creatine is a natural substance that is required for all muscular contractions. 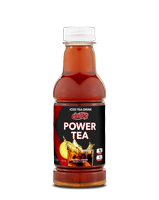 It is synthesized in the liver, pancreas and kidneys from three amino acids: Glycine, Arginine and Methionine. 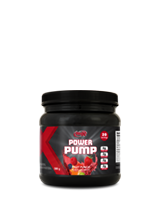 More than 90% of the body’s creatine is stored in muscle tissue (in the form of Creatine Phosphate [Phosphocreatine]) where it is used to help create energy at the cellular level. 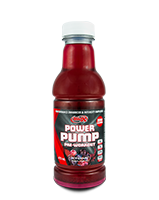 The energy for a muscle to contract is provided by ATP (Adenosine Triphosphate). During the energy producing cycle, a phosphate is used up and ATP becomes ADP(Adenosine Diphosphate). In order to allow the energy cycle to continue, creatine “donates” its phosphate so that ADP becomes ATP and the energy cycle repeats. 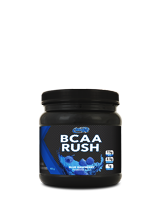 By supplementing with BioX Creatine Rush, your body’s muscles have an increased supply of creatine available and therefore a substantially higher regeneration of ATP will occur allowing an athlete to train for a longer period of time before muscular fatigue sets in.